The German organisation Testbiotech has published a report which for the first time gives an overview of patents filed by large corporations for the use of gene-editing and synthetic gene technology in food plants. The number of facilities certified to the Global Organic Textile Standard (GOTS) kept on growing last year, increasing from 3,663 facilities in 2014 to 3,814 facilities in 2015. 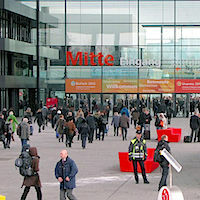 As NürnbergMesse announced at the end of the four-day industry get-together in Nuremberg, approximately 48,000 visitors attended this year’s trade fair duo BioFach and Vivaness – 4,000 more than last year. The latest global data on organic farming has been presented by the Research Institute of Organic Agriculture (FiBL) and IFOAM – Organics International at the BioFach fair in Nuremberg. Das Forschungsinstitut für biologischen Landbau (FiBL) und IFOAM – Organics International präsentierten am 10. Februar 2016 die neuesten Zahlen zum Biolandbau weltweit. 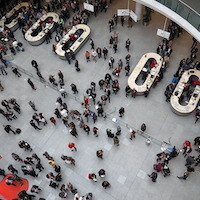 BioFach key theme: "Organic 3.0 – Acting for more organic!" 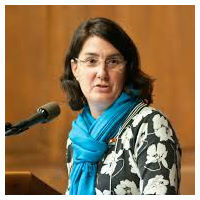 This year again BioFach´s focus of the congress is on the further development of the organic sector. "Organic 3.0 - Acting for more organic!" is the discussion on the future of the organic sector with credible and sustainable concepts. Key theme: Organic 3.0 – Acting for more organic! 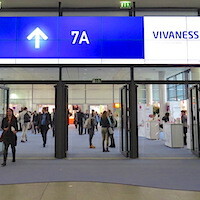 For the tenth edition of Vivaness, the trade fair for natural and organic cosmetics, numerous highlights and surprises have been promised by the organizers. Over 200 exhibitors from around 30 countries are again expected. Lectures, discussions and presentations and much more – your days at BioFach are packed with events. We’ve put together importened ones and will provide all the information at your fingertips round the clock. From Wednesday 10 February Nuremberg will once again become a Mecca for the worldwide organic industry. The organizers are expecting around 44,000 professional visitors and more than 2,400 exhibitors. Everything relating to natural and organic cosmetics is concentraded in hall 7A. The Vivaness Congress will be held for the first time in a congress room especially created for this purpose in hall 7A. 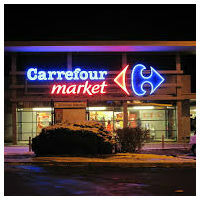 Last full-year sales Carrefour generated 86.3 billion Euros and +3.0% on an organic basis. 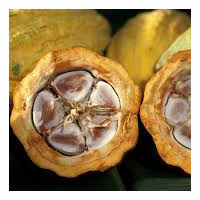 The certified organic cocoa market represents a very small share of the total cocoa market, estimated around 0.5% of total production. 2015 was a big year for the U.S. organic sector, explains Natural Products Insider. 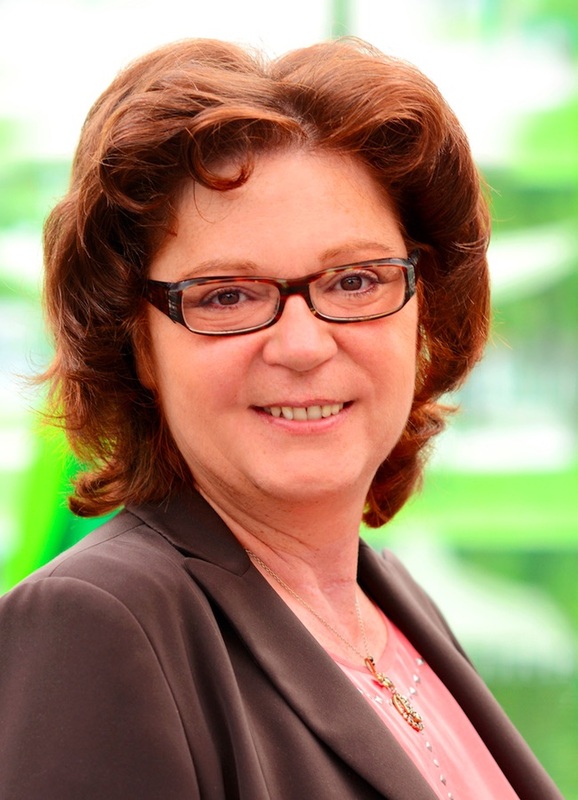 Since July 2015, Danila Brunner has been in charge of the trade fairs BioFach and Vivaness at NürnbergMesse. 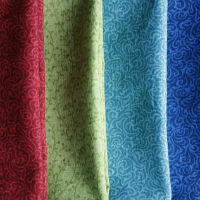 The 10th anniversary of Vivaness is a good reason to set new emphases. 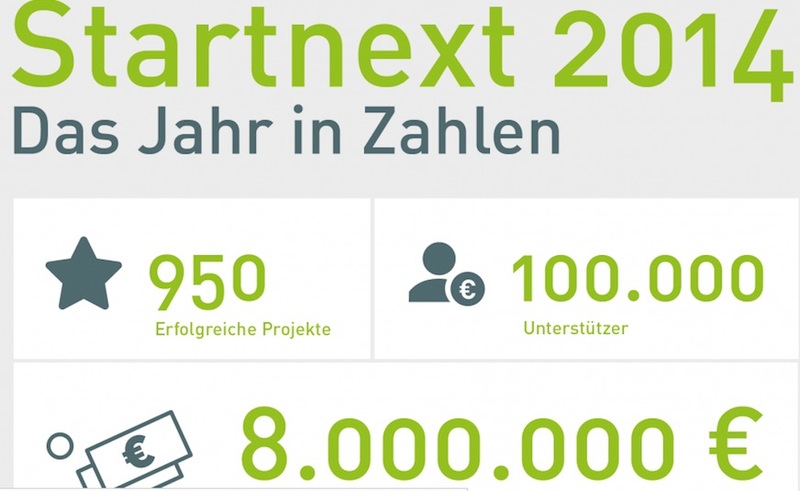 BioFach remains the proven organic market place and knowledge platform for the professionals. 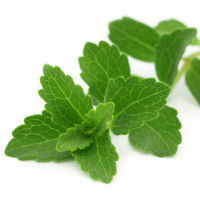 Working together with organisations in Switzerland and Paraguay, the German Misereor has presented a study that demonstrates clearly that the marketing of stevia-based sweeteners is an act of biopiracy towards the Guarani Indians. 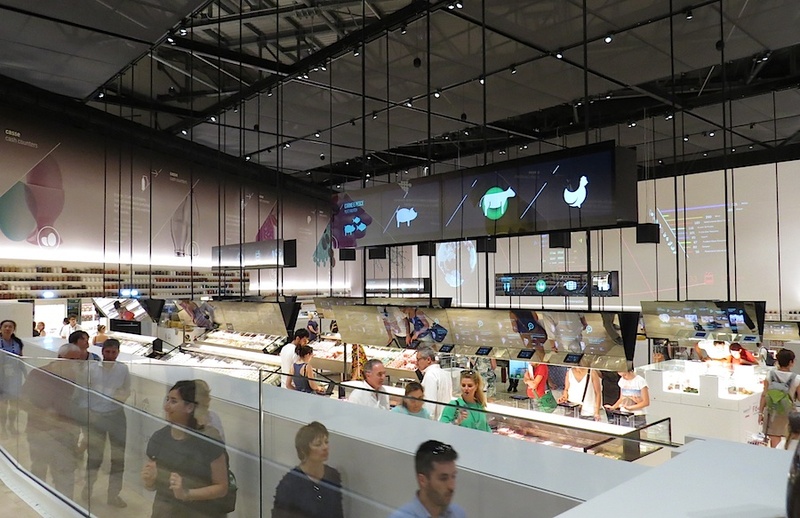 The food industry needs to take greater steps towards sustainable development. 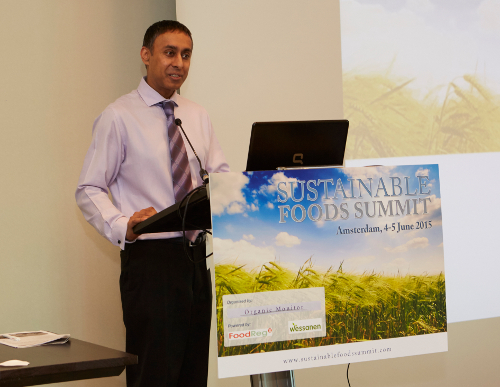 This was one of the key messages from the Sustainable Foods Summit Europe. 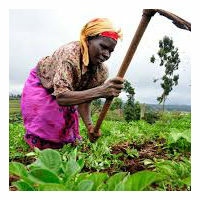 Soil fertility, carbon management, regulatory framework, and sustainable food production were stated as major areas of concern. The flagship event by GOTS in Mumbai, India on 22 May 2015 was attended by more than 250 delegates. The third annual March Against Monsanto took place on 23 May 2015. According to a current study by Ernst & Young and the Center for Alternative Finance at the University of Cambridge, crowdfunding and other alternative methods of financing are booming in Europe. Participating for the first time in the Seoul Hotel and Food trade show, the Organic Trade Association (OTA) showcased five American organic companies at its all-organic pavilion in Korea. Global and European organic technology platforms present their visions and strategies for organic food and farming research on Science Day, held on February 13, 2015 at the global organic fair BioFach in Nürnberg. The Technology Innovation Platform of IFOAM (TIPI) discussed the second draft of its vision and strategy for organic farming research and in particular its action plan.